We’d love your help. 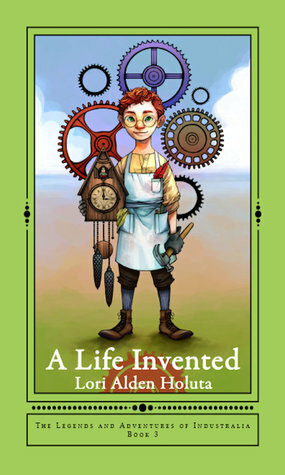 Let us know what’s wrong with this preview of A Life Invented by Lori Alden Holuta. To ask other readers questions about A Life Invented, please sign up. Her lifelong fascination with the Victorian era dovetails nicely with articles she has written for The Primgraph, a mag Lori Alden Holuta lives between the cornfields of mid-Michigan, where she grows vegetables, teas and herbs, when she’s not playing games with a cat named Chives. She’s fond of activities from the past, including canning and preserving, crocheting, reading in the dark, and cooking.